books. 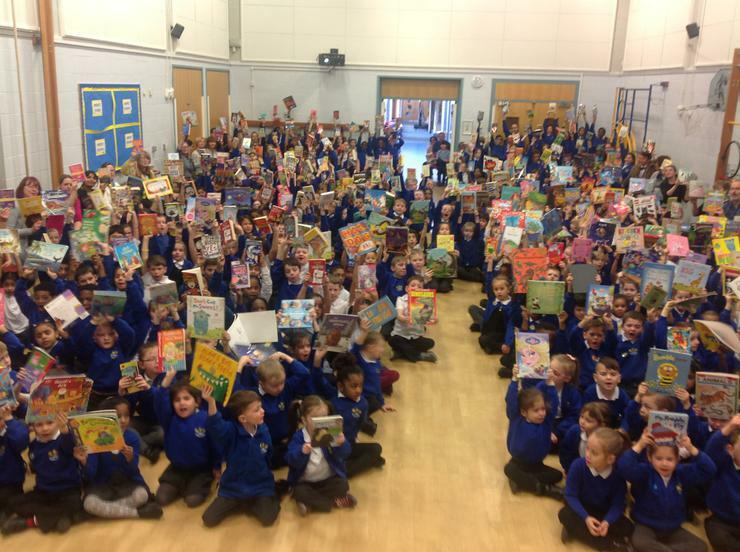 Look at us all in Gathering with our books! We are sharing stories in our classes too. You can see and hear some of our stories in the Children area of our website, under Bedtime Stories from St James.